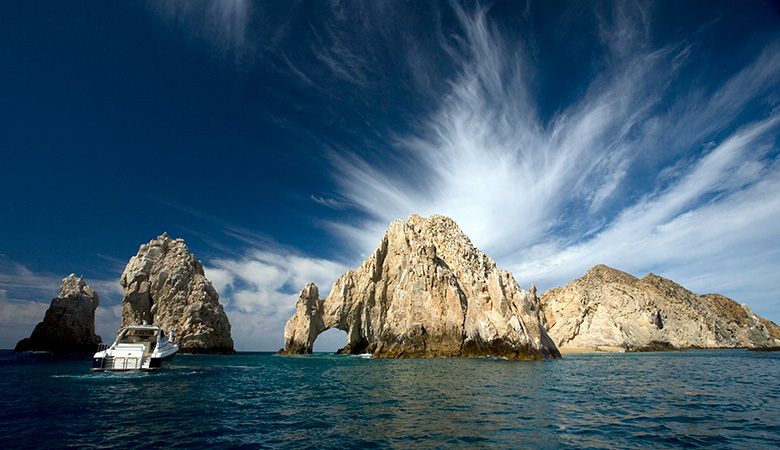 A jewel on the Pacific coast, where desert landscapes meet aquamarine seas, Los Cabos continues to make notable enhancements to maintain its place as a world-class destination. Our villa expert, based in Cabo, highlights some of her favorite new and renovated villas. Learn about recently added international flights to Cabo and how the destination has implemented a successful security plan. 2018 also saw an increased focus on safety in Los Cabos with the Los Cabos Tourism Board reporting that crime in the area is down 90%. The Mexican government implemented a five-point security plan that works more closely with the U.S. State Department. This well-executed plan created a hotel security community, new security bases/personnel, improved surveillance program, and added a Rapid Response Network. The success from this program has been everything they hoped, with Los Cabos one of the five safest cities in Mexico. Master designers have worked magic on the already-spectacular Casa Esperanza. Thanks to a major refurb, this luxury villa in Cabo San Lucas is now much more group-friendly with the completion of a new pool, fountain and outside decking area. The villa now also includes new fixtures from Guadalajara plus luxurious furniture and art from Bali. Of course, Casa Esperanza is still one the few villas in the exclusive Pedregal community to benefit from sunset views and an easy, five-minute walk to the beach. Once two separate rentals, Villa 321 has been meticulously woven into a gigantic luxury compound. 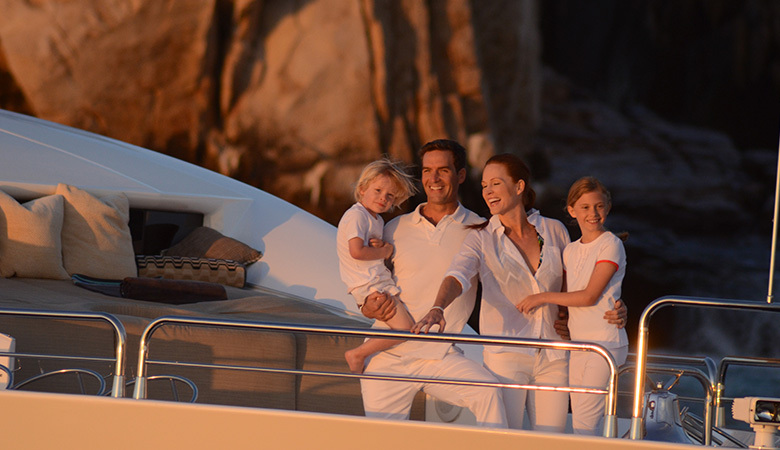 Now a huge seven-bedroom stay, the whole family can enjoy the extra space and privacy it offers. Furthermore, guests who book through Journey Mexico can get access to both Club 96, one of Cabo’s finest beach clubs, and Club Espiritu, one of Mexico’s best health and fitness centers, included in their stay. A new addition to our portfolio, Casa Oliver is currently undergoing a dramatic $350,000 renovation. We are taking bookings for 2019 now but, as Casa Oliver is one of the finest beach-front villas in Puerto Los Cabos, we know this property will be filled quickly. Make sure to get in contact today. Its six large bedrooms are more than enough space for the whole family. And thanks to its home theater system, art studio, gym, and access to a beach and golf club, everyone will find an activity they love. Journey Mexico has set up base in Los Cabos, giving us an in-destination presence and insider access to all that this desert-sea destination has to offer. 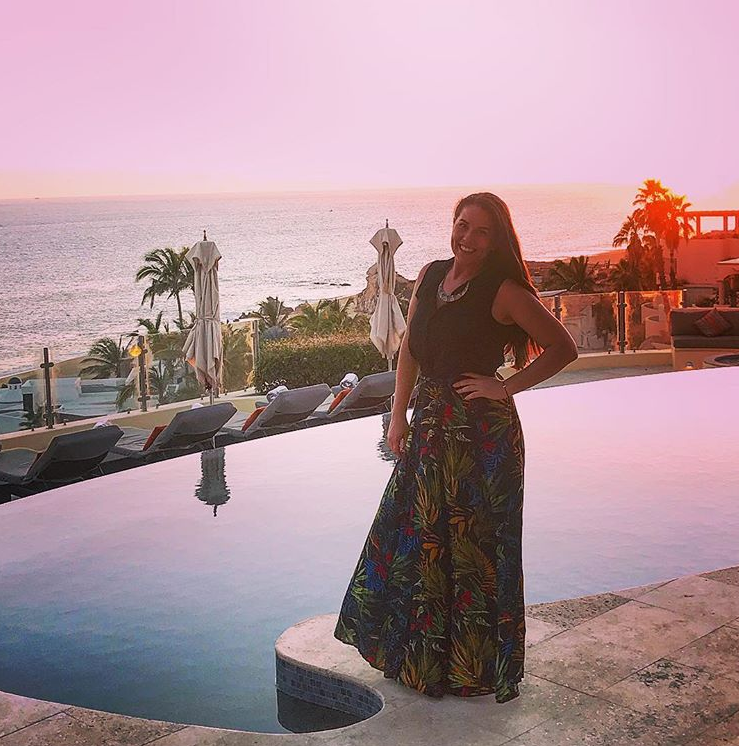 Our Villa Program Director, Jessica Seba, is living and working in Cabo San Lucas, ready to help you plan the trip of a lifetime. Based in Mexico for nearly 10 years now, Jessica has personally inspected over 150 villas across the country and is committed to finding the perfect villa match for travelers. Be sure to make you 2019 travel plans to Cabo soon and witness, first-hand, how this perfect holiday destination is continuing to improve.